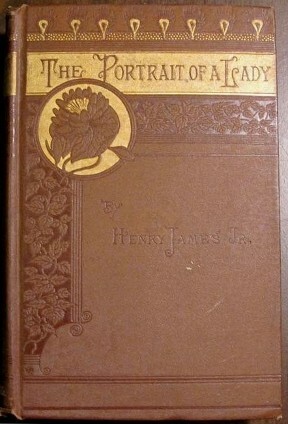 The Portrait of a Lady (1881) chronicles the life of a young American woman named Isabel Archer, independent and spirited, but she sometimes finds herself overwhelmed. Though she is an American, the story takes place mainly in England and Italy. 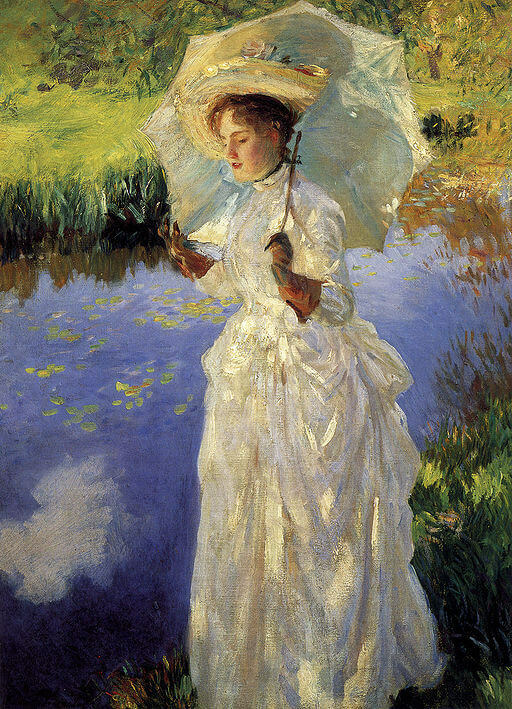 After she inherits a great fortune, two American expatriates scheme to acquire it. The story line provides plenty of room for James to incorporate what became familiar themes in his work: contrasts between the old world and new world, class differences, personal freedom and responsibility, as well as loyalty, trust and betrayal.